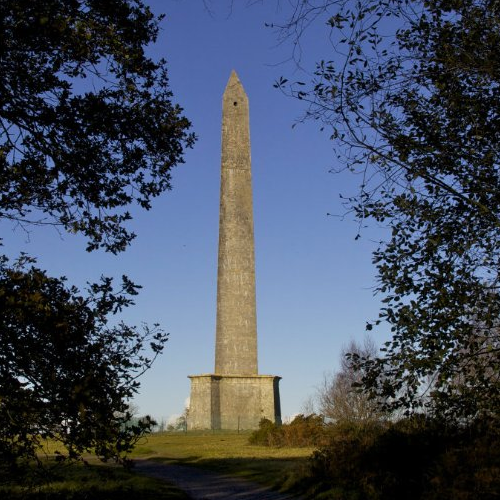 The Wellington Monument is a 175 foot high obelisk on the Blackdown Hills in Somerset. It is the tallest three-sided obelisk in the world. Owned and manage by the National Trust, it has been closed to the public for many years due to the extensive renovation work needed to restore it and make it safe. We were asked to carry out an assessment of the current accessibility of the site and make recommendations to improve it. The team at the monument also wanted us to design a training session for staff to improve their awareness of the barriers faced by people with access needs and help them to develop some solutions to the barriers we had identified. The plan was for our findings to be incorporated into future funding bids, with our staff training further demonstrating the team’s commitment to improving accessibility to potential funders. A short while after our visit we are delighted to say that the Wellington Monument was awarded a £1 million grant in the government’s Autumn Statement, enabling it to begin making its accessibility ambitions a reality. “We were fortunate enough to have the help and input of Access For All UK to develop the National Trust’s Wellington Monument project in Somerset. What set them aside from other organisations I’d worked with before on access issues was the combination of professional expertise with personal experience. They know what it’s like to face access issues first hand which gives an authenticity to their support whilst their advice is also pragmatic and insightful. The advice they have given us about how to make the Monument more accessible is forming part of our funding application to the Heritage Lottery Fund. The training they delivered to the team has really started to give a much better understanding of the range of access issues faced by different people and how important and beneficial it is to take these into consideration. Ultimately we hope it will lead to a really enjoyable and accessible experience for everybody. 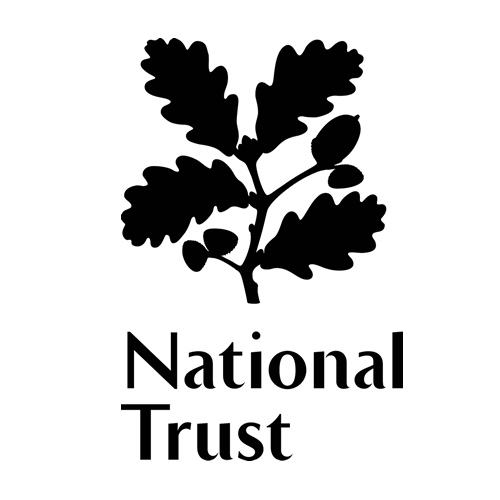 Consultancy Manager, Marketing & Supporter Development, National Trust, Bristol.